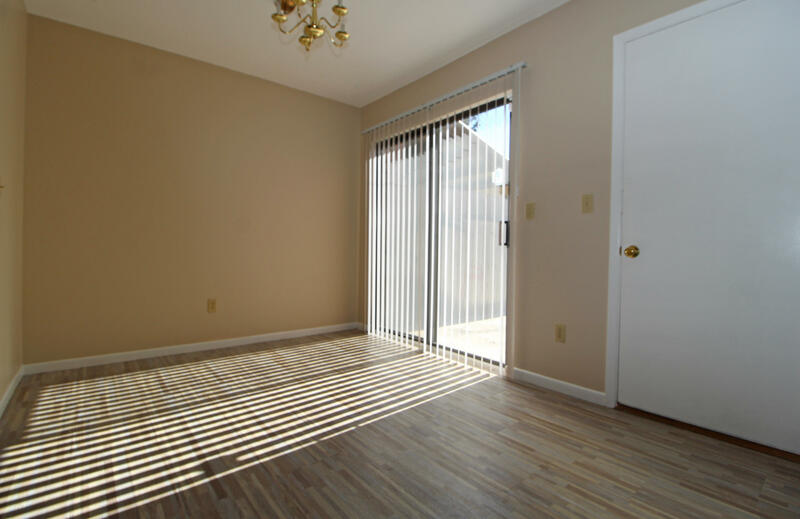 NEWLY RENOVATED AND CONVENIENTLY LOCATED! 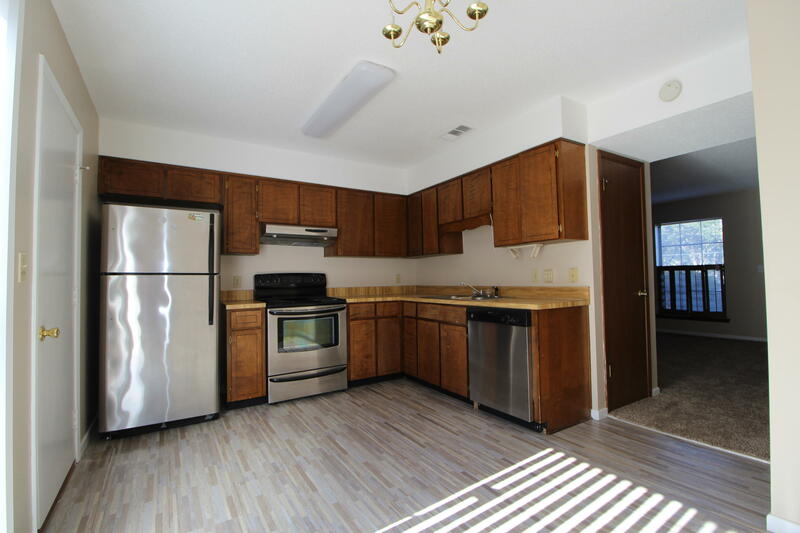 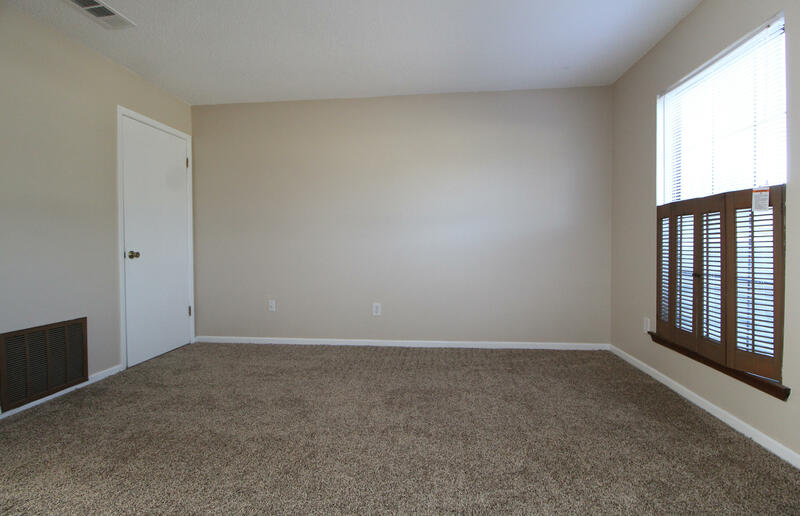 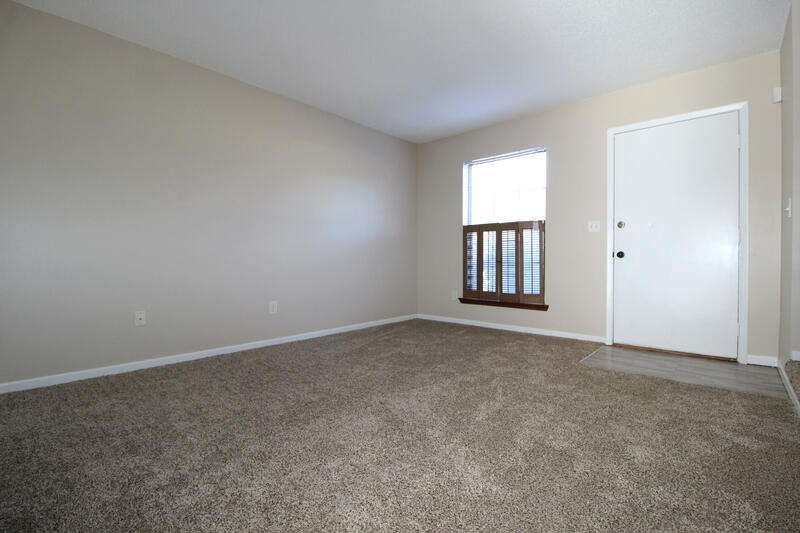 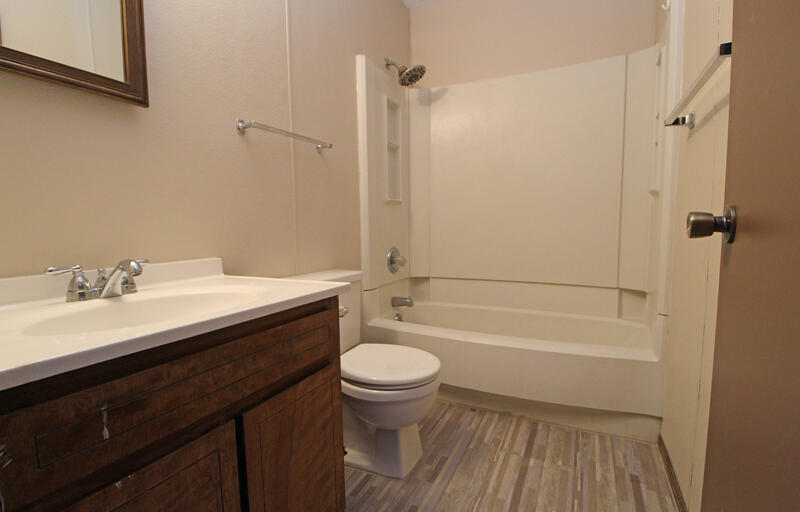 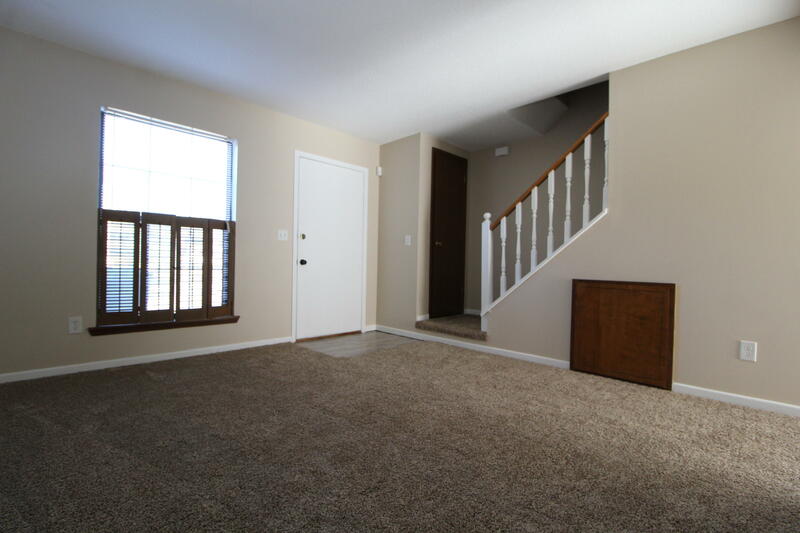 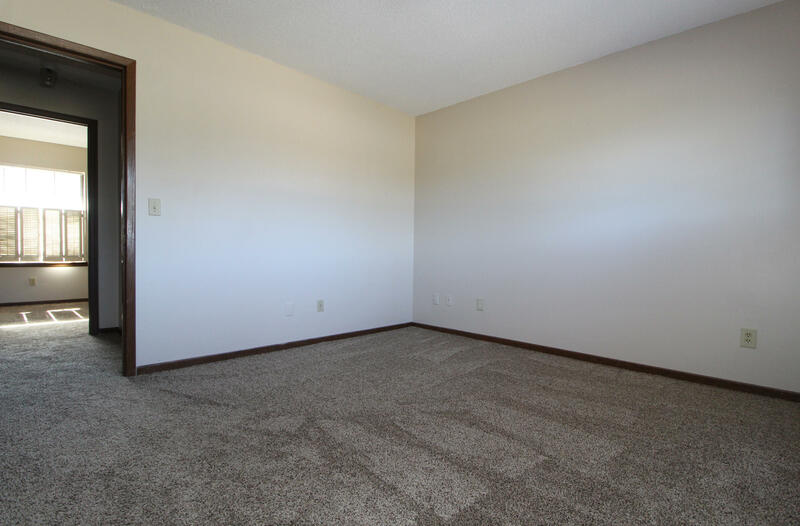 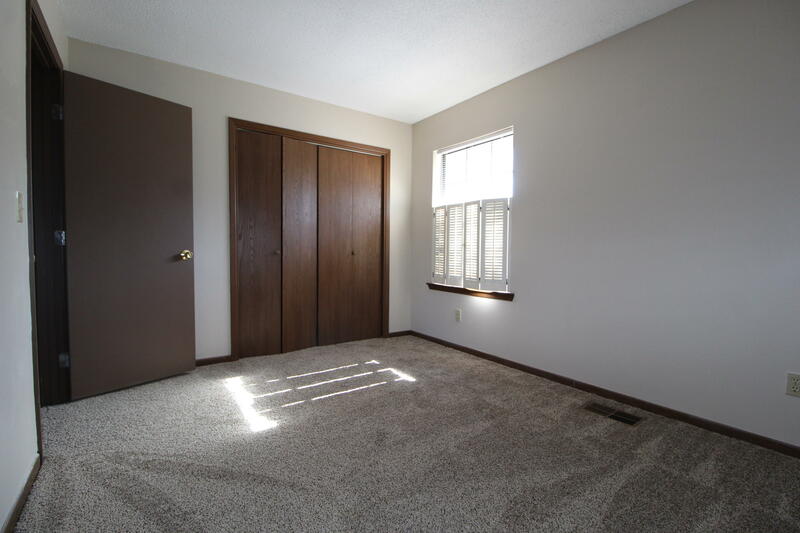 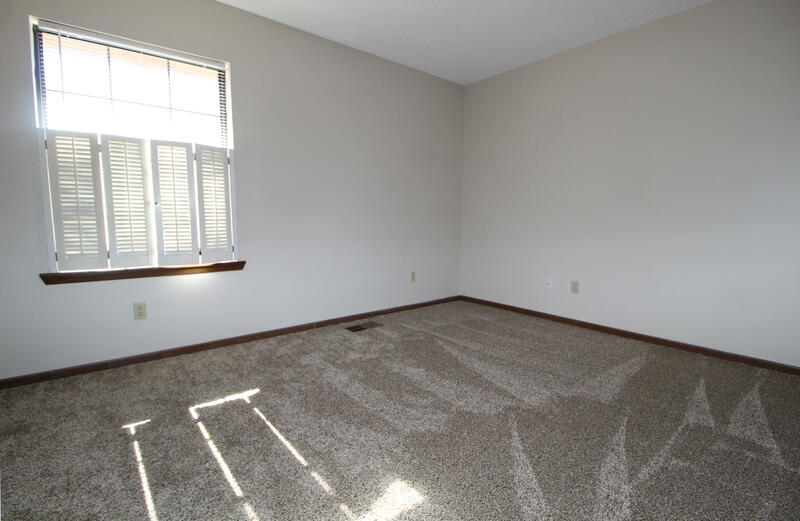 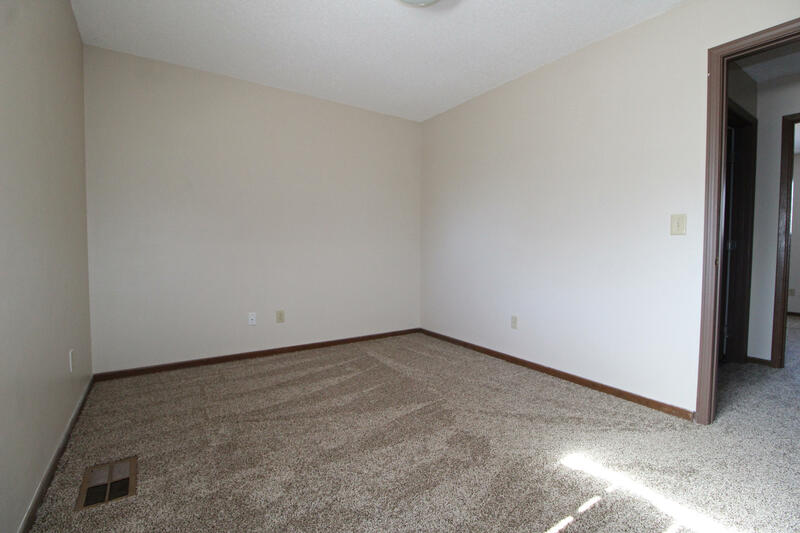 New paint, new carpet and laminate flooring throughout this fantastic townhome. 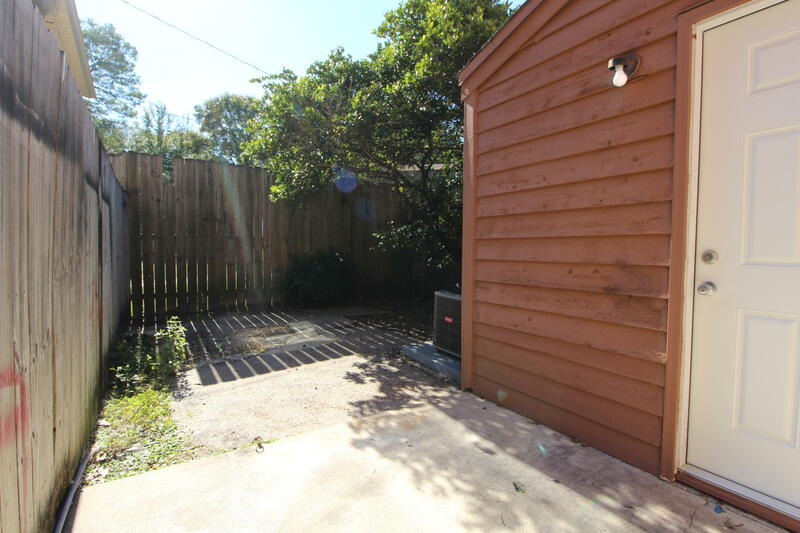 Light and bright kitchen leads out to fenced backyard. 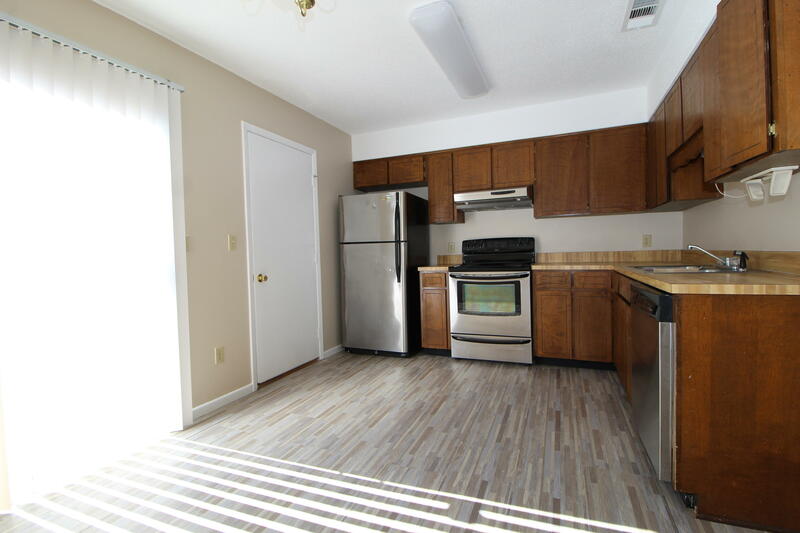 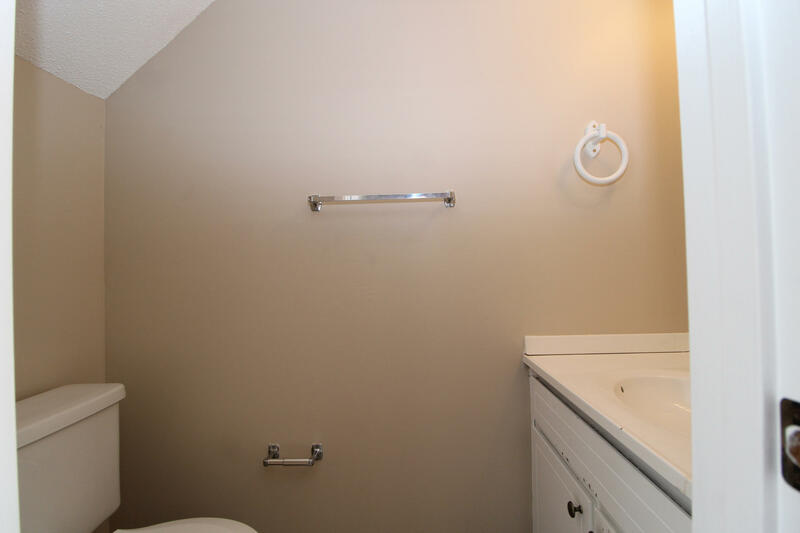 Tons of storage space including a large utility room with washer and dryer connection off the kitchen. 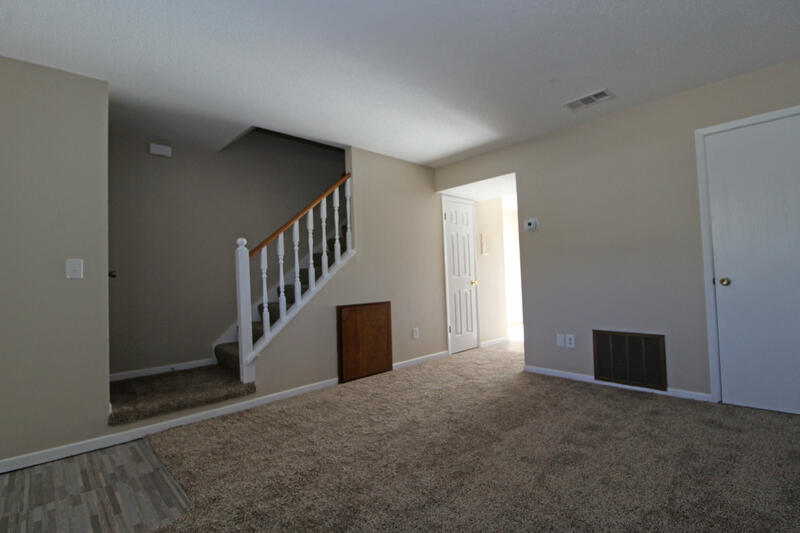 Convenient to everything in Fort Walton, including shopping and both bases. 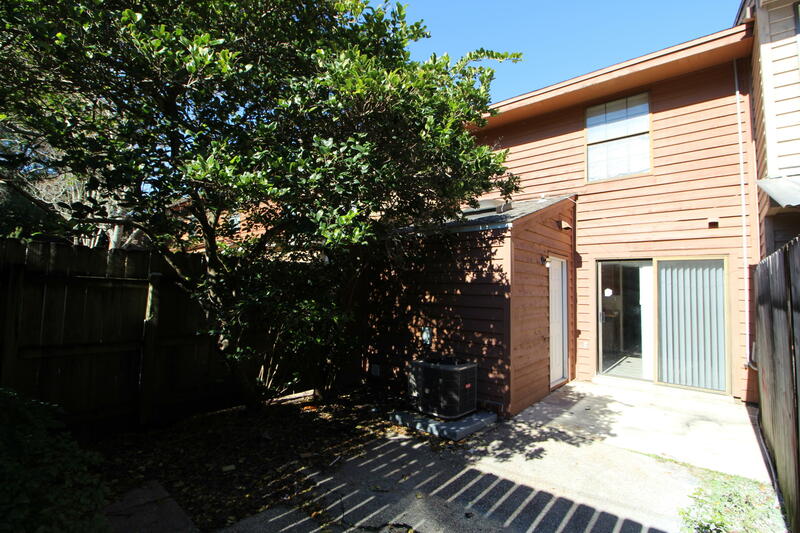 Would be a great starter home or rental. 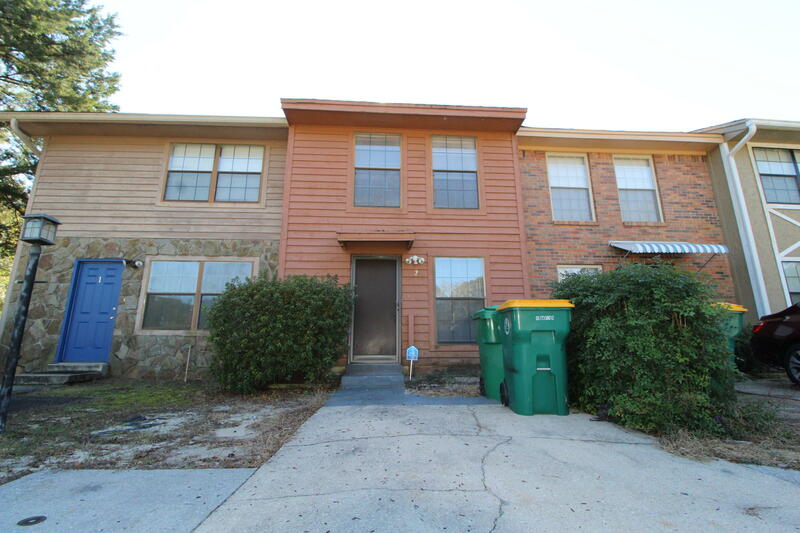 Call today - this one won't last long!